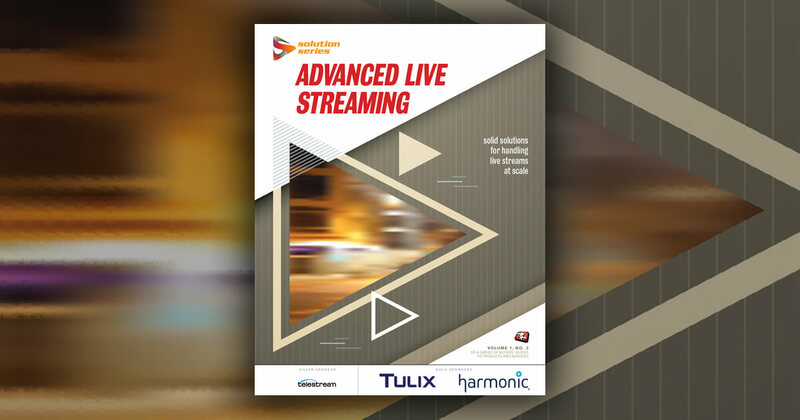 Watch the complete video of this presentation from Streaming Media West, LS101: Monetizing Live Streams, in the Streaming Media Conference Video Portal. Marina Kalkanis: So, the thing about monetizing live content is it's got to be seamless. People really are used to that television experience. They don't want buffering, they don't want audio levels to change, they don't want the ad to come right in the middle of an event, right at the wrong moment, there are all these sorts of things that they're looking--that kind of really slick, editorial experience that they're used to in live television. And then of course they want the quality of the ad, small things--accessibility, if they've got the closed captions on, they want the ad to come with closed captions on. You expect that in television, it's a challenge in live streaming and often it's not done correctly. So, I think those are the sorts of things that are hard in live streaming to get right, there's not lot of time for making those adjustments. It's tricky because you got so many things in play, you've got the stream, you've got the devices, you've got the user settings, you've got all these things in play that have to like to come together. Steven Tripsas: I agree wholeheartedly. It has to work. It has to work and it has to be successful. Otherwise, that person is gonna be a non-viewer very quickly, or they're potentially gonna turn if they're a subscriber. So, it has to be clear, it has to not buffer, all the things you would expect it not to do, and that's very difficult to do in real time, and particularly over the public internet. So, we've become consumers of television now off of a greatly built infrastructure that has been established for decades. Traditional broadcasters have had MPLS, they've had satellites, they've had trucks. Now, we've had a lot of small-tier broadcasters that are still pushing out traditional television that are great, but are trying to doing it over the open web and it is the Wild West, because it is not something they control. They may not necessarily know how to deal with those challenges. I live my life in IP, so I can understand it's a tough place. Understanding how to make live stream successful has a lot to do with the technology behind it, implementing it correctly, and having a partner there to help you along the way, that's for sure. Monetizing it, though, is heavily dependent on making sure that it always works. Video: Are US Viewers Watching Ad-Supported Online Video? Kagan Senior Analyst Michelle Abraham discusses survey data on ad-supported VOD viewership in this clip from her presentation at Streaming Media West 2018. Bitmovin's Stefan Lederer discusses ad-insertion standards and how to deploy them in this clip from Streaming Media West. Young Turks' Steven Oh discusses different approaches to advertising in live streams, such as pre-rolls and host call-out, and their relative merits in this emerging space.